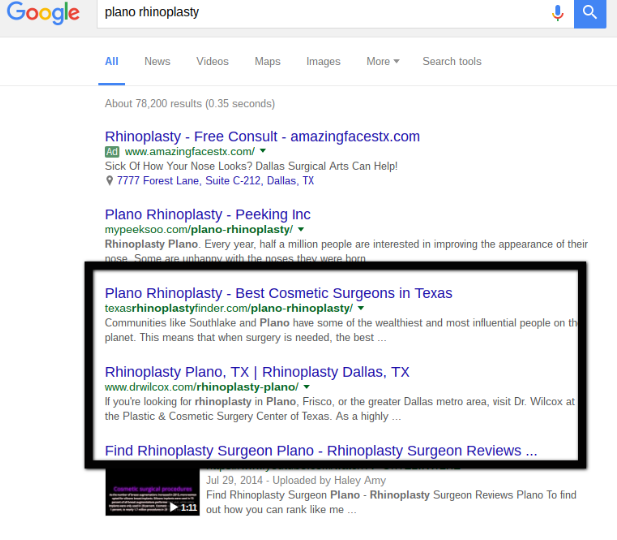 According to Google, it does not matter whether you use a keyword in your domain or not. In September 2012 Google rolled out an update. Matt Cutts tweeted about it. SEOmoz data shows that EMD correlation with ranking has dropped from 0.34 in 2010 to 0.18 in 2012. But wait, keywords in the domain still matter. We do agree that it doesn’t give the amount of boost as it used to give in the year 2010-12. These are some competitive keywords where using a keyword in the domain is ranking them higher. 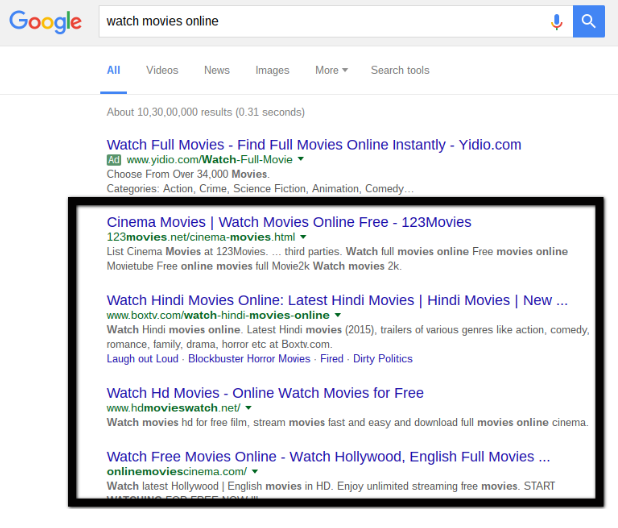 For the keyword “watch movies online”, we see that Domain with Keywords like “movies”, “watch” are ranking ahead of Hotstar & Netflix. Exact Match Domain: Using your exact targeted keyword in your domain is called as an Exact Match Domain(EMD). Partial Match Domain: Using at least one word from your targeted keyword in the domain is called as a Partial Match Domain(PMD). We have written a detailed post & the case study about the use of Exact Match Domains here. Previous PostPrevious Do Exact Match Domains Still Work in SEO? Next PostNext Does Domain Registration Length Affects SEO Rankings?